Researchers gain further understanding of biglycan’s role at the neuromuscular junction (NMJ), showing that biglycan activates the master regulator MuSK to build and stabilize NMJs. Providence-based Tivorsan Pharmaceuticals has licensed the technology and has been awarded one million dollars by MDA to develop a recombinant human biglycan protein biologic to treat Duchenne Muscular Dystrophy. 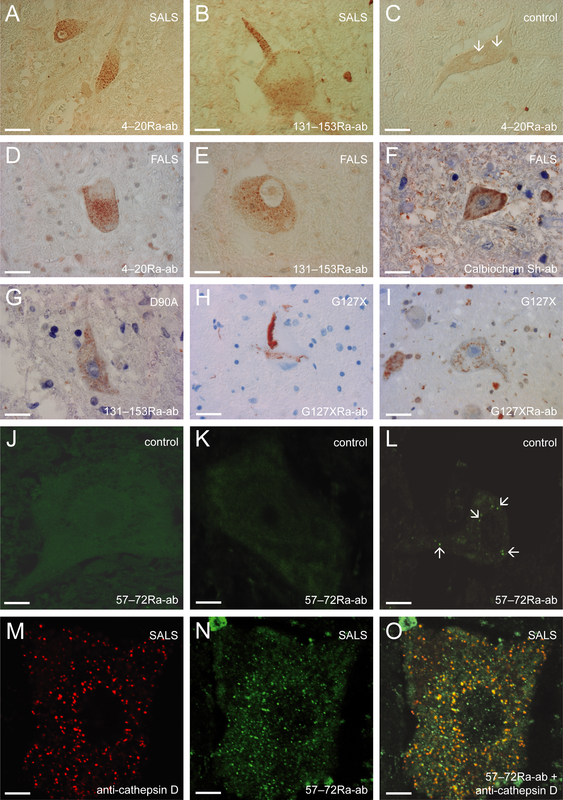 Biglycan’s stabilizing effect may also be therapeutically relevant for ALS given that changes in NMJ architecture have been among the earliest pathologies reported in ALS models.